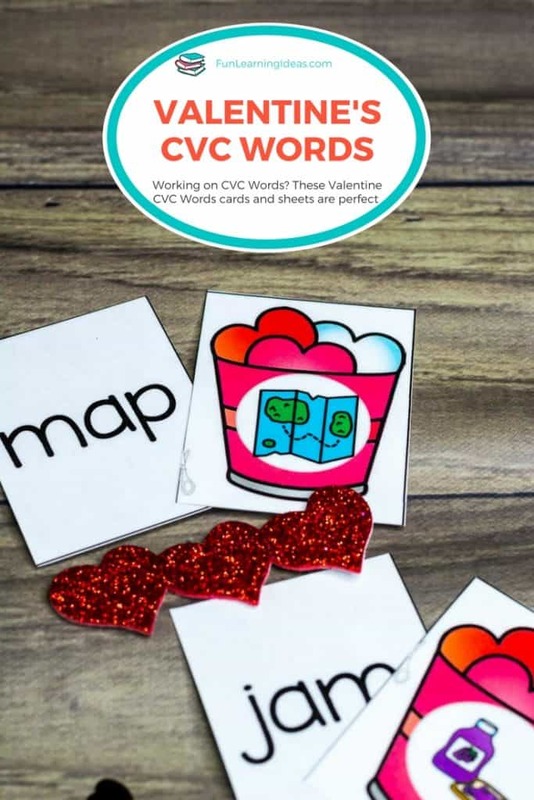 These Valentine CVC words were just what I needed for my son today. Caleb has mastered identifying the beginning sounds in a word and is now working on blending sounds together. Blending sounds, however, does not come as easily or quickly for him and so I wanted to create something that will help him work on that skill. I also had to ensure that whatever I created for him had to be fun. Plus the Valentine’s Tens Frame was a hit since it was cutting and pasting and I figured I would follow that same pattern with his cvc words. 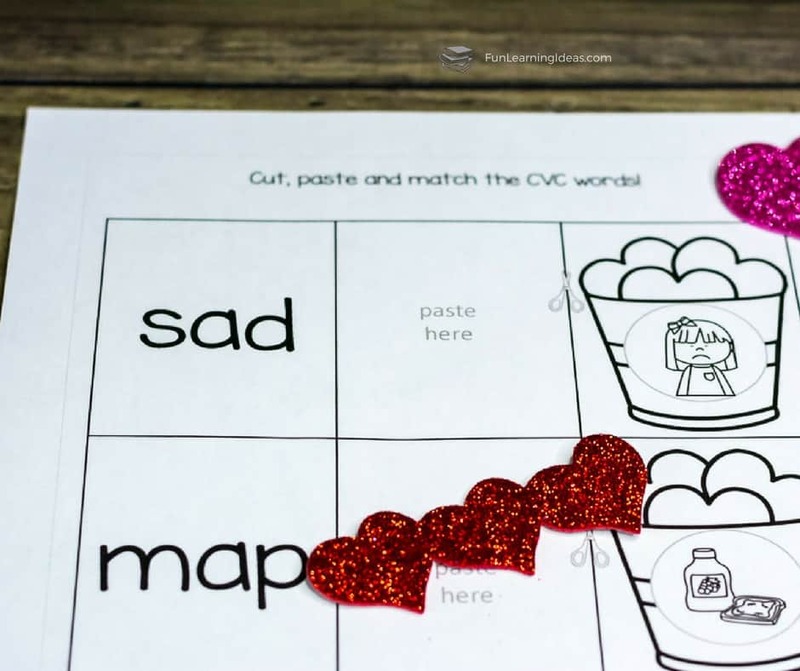 Did I mention that our Valentine CVC words activity took me less than 3 minutes to prep? Because of this I could get Caleb’s activity ready and give it to him while I helped Jael with her work. That’s a win in my book. If you would like to know how to recreate our activities and help your kids with their cvc words then keep reading. 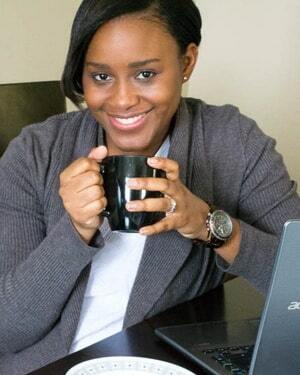 Please note that affiliate links are used below to help you find what I used easily. And it’s at zero cost to you to click the links below. This was the option I chose. All I had to do was print, grab my paper trimmer and cut the sections off. Easy peasy! 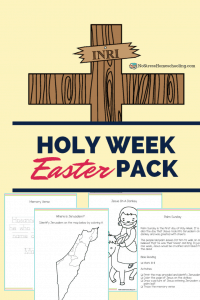 Then have your child read the word on the left and then glue the correct picture beside it. You could also have your child color the pictures once they have identified the matching picture for each cvc word. There is one thing that I would like to tell you- I actually hid all of Caleb’s pictures for the first few activities so that I was sure he was actually reading each word and not guessing based on the picture. 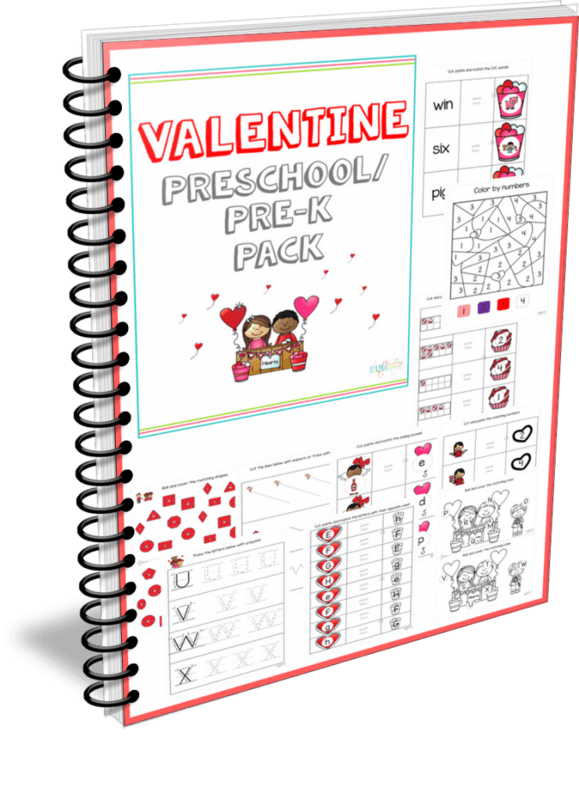 If you do have the time and resources to print the colored version of the Valentine CVC Words pack, then go for it. All you have to do, besides printing and laminating the sheets for durability, is cut out both the 1st column and the 3rd column. In other words, the column with the actual cvc words and the column with the pictures. 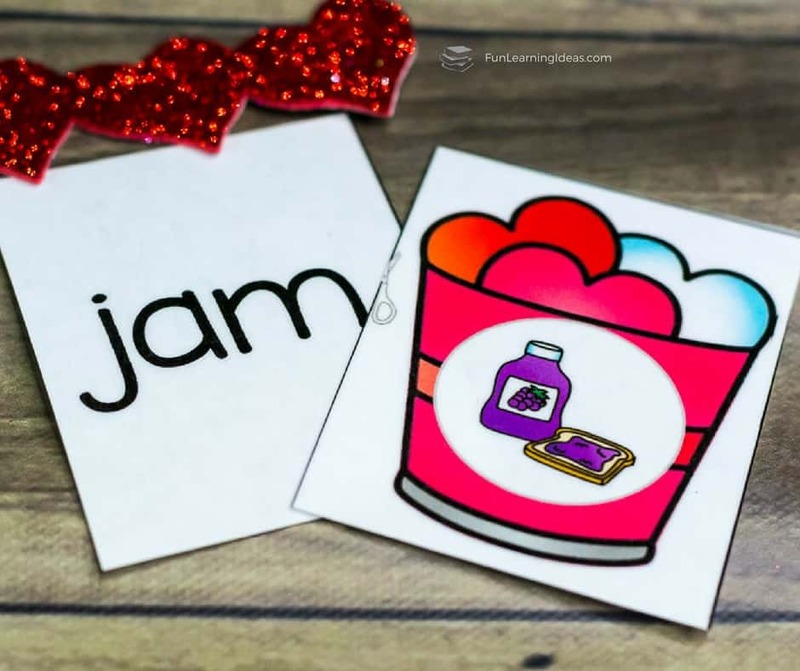 Then have your child pick a card, read the word and find the matching picture.